COZ designs presents the New Religion collection!Thoughts? Coz designs release their biggest collection called NEW RELIGION! 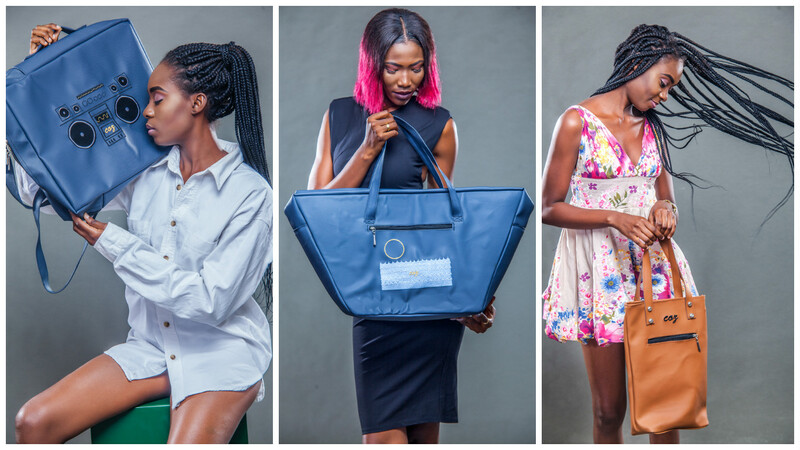 Fast growing leather luxury brand, Coz designs is here with a bag collection that has won everyone’s, heart. The collection shows how a bag is more than a fashion accessory but an expression of emotions. The collection has a bag for everyone, from the stylish traveler to the stylish office workers, CEO’s, to the everyday chill day. Take a quick look at some of these collections, we are sure these will definitely win your heart! Mastercard Wellness Month: Shredder Gang Is Giving Up To 38% Off Their Fitness Kit & Program! Ankara Styles #287: Changing The Norm!